First of all, just about every Type 2 Diabetes Diet plans is destined to fail. For several reasons. From inconvenient eating schedules, to having to prepare and find foods that are found in remote parts of the world, not to mention – the costs of some of these foods. All of this is almost impossible to sustain. No matter how effective these diets are at controlling your blood sugar, they have a high abandonment rate after initial enthusiasm wears off. 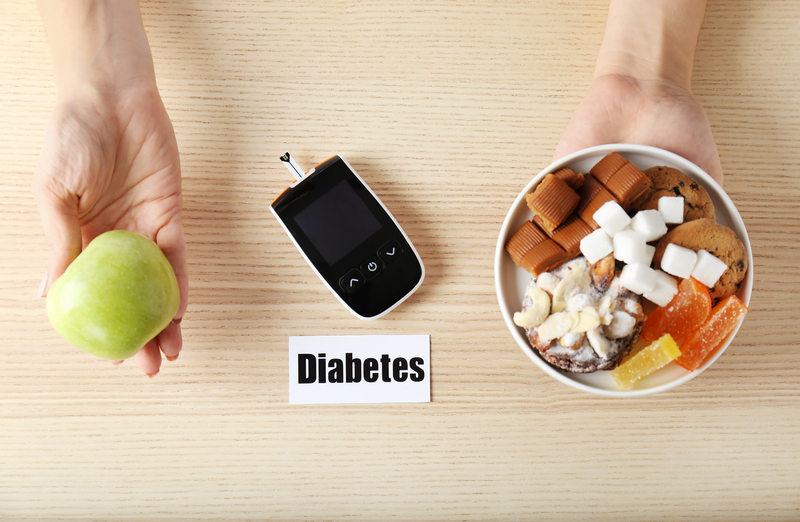 When you think of any so-called diet plan for type 2 diabetes, you need to think – Lifestyle. If you aren’t ready to buy that new lifestyle, it will never work. Some of the doctors that I work with, have told me the stories about diets they’ve given to their patients. One doctor told me about a 1,500 calorie diet that he put a person on who weighed over 300lbs. The doctor wondered why the patient couldn’t hack it. Well, the patient couldn’t make 1,500 calories a new lifestyle. It’s as simple as that. At the core of any effective diabetes diet/lifestyle there are a few core principles. I recommend you explore them. Chances are you’ve heard or tried them before. Bottom line, if you aren’t willing to make some type of changes to your lifestyle, you may have trouble getting to your blood sugar goals. That’s if your blood sugar is high to begin with. Eat organic (avoids synthetic chemicals), natural whole foods that are high in fiber. Which help normalize blood sugar, bowels, lower cholesterol, and keeps you feeling full longer. 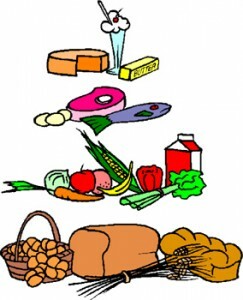 Avoid refined carbohydrates (white bread, white rice etc.). Anything that can be turned white. In fact alloxan, the chemical used to bleach bread, is used in labs to turn rats diabetic. Avoid fruit because of fructose, which is a simple sugar, that causes high blood sugar spikes, and doesn’t give you the feeling of being full and increases obesity (which is related to diabetes). Smaller portions at mealtime (i.e. one protein like a lean piece of fish, one veggie like spinach, and zucchini – ½ spinach, ¼ zucchini or other non-starchy carbohydrate, ¼ protein). Eat foods with a lower glycemic index (nuts instead of potatoes). Increase nutrient dense foods such as green leafy veggies (spinach, collard greens). Find foods that work best for you (spike your blood sugar the least) and stick with them. Don’t drink calories, swap out beverages with water and teas (black, green tea). Most of the diets out there lump people into a box and are one-size-fits-all solutions. Diabetes affects everyone differently. So take bits and pieces from all of the things you learn and put together your own plan on what works best for you. And continue to be a student of diabetes. Diets almost never work! In my master your diabetes program, you’ll find out the single most impoprtant thing you‘ll need to master your blood sugar. Prior to using any of this dietary advice, please consult with your physician.